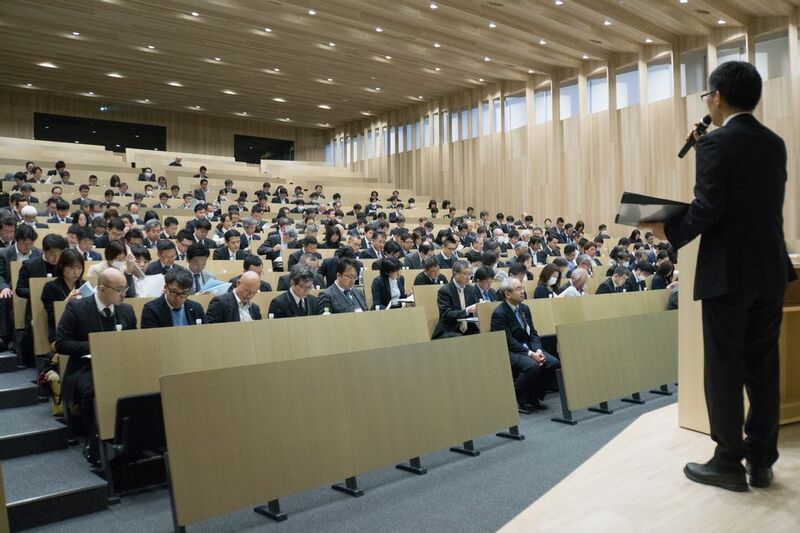 JCCU held the "34th Nationwide Annual Sanchoku Research Exchange Meeting" on February 23 and 24 in Kyoto. 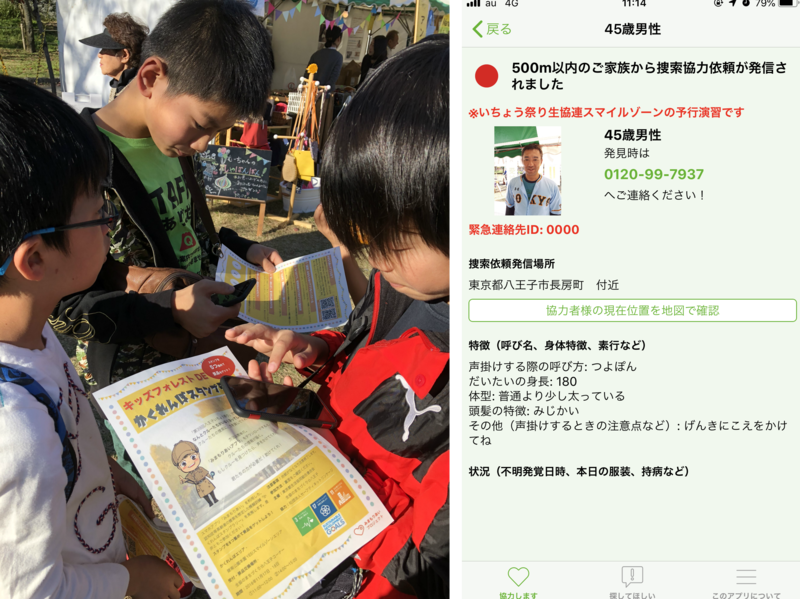 JCCU introduces Co-op Sapporo's "Oshigoto Kids" on its website. 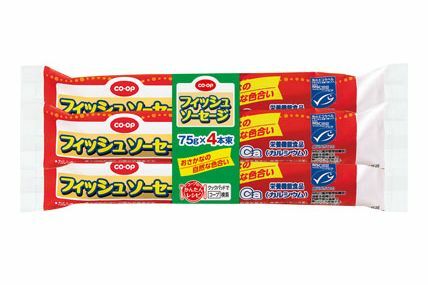 JCCU renewed "CO·OP fish sausage" using MSC (Marine Stewardship Council) certified Alaska Pollock and re-launched the product as the world's first fish meat sausage with MSC label. 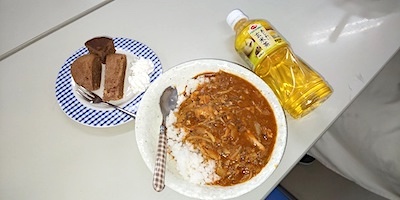 JCCU developed a web check system for meals intake in collaboration with University of Tokyo. 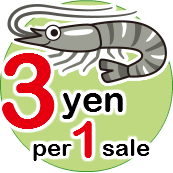 JCCU released a flash report about 2017 "Survey on Consumption Tax". It indicates that the tax burden rate is high for low-income households. JCCU releases fiscal 2017 radioactive substance intake investigation results and no radioactive cesium has been detected for 4 consecutive years. 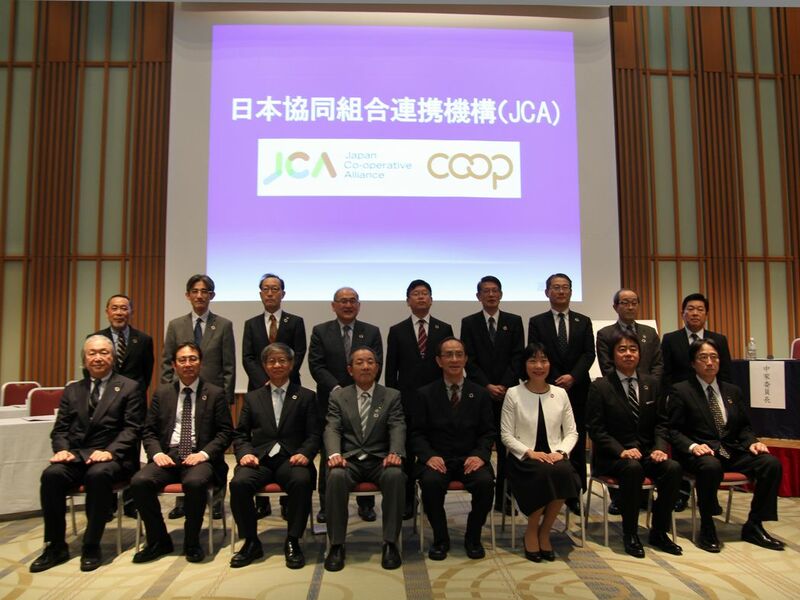 The new national organization, Japan Co-operative Alliance (JCA) is going to be launched on April 1, 2018. 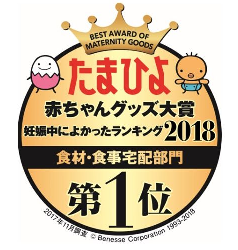 Co-ops was awarded the 1st place in the "Tamahiyo Childrearing Goods Award 2018" in the food and meal delivery division, which is the third consecutive time in the survey. 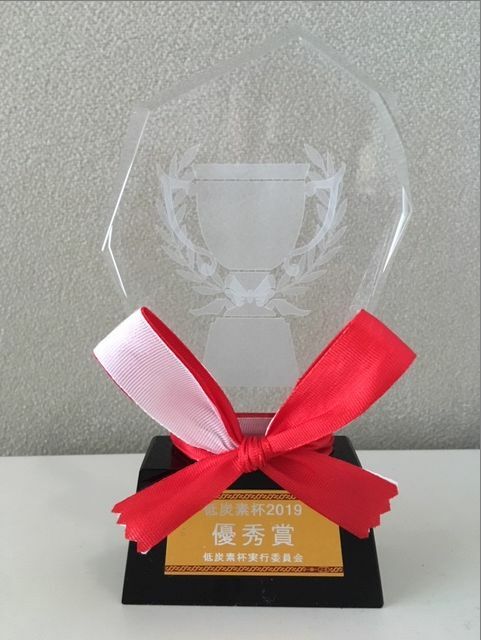 On February 19, 2018,Mr. NITTA Yoshihiro and Mr. ARAI Hideki of Para Nordic Skiing Japan Team paid a courtesy visit to JCCU. 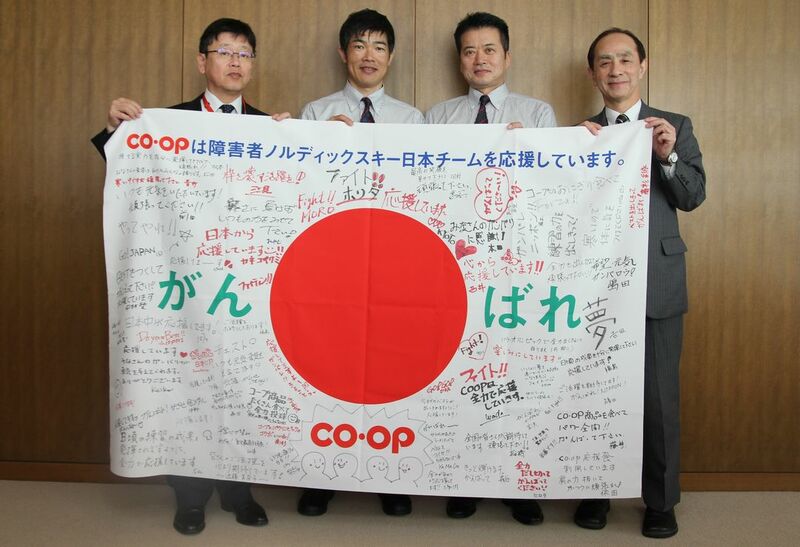 JCCU presented to them a support flag by JCCU and a cheering flag by Okayama Co-op. 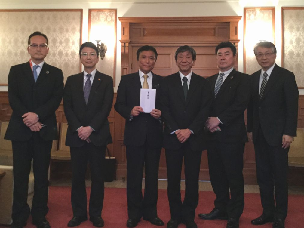 JCCU additionally donates 22.87 million yen to Fukuoka prefecture for disaster relief for heavy rain disaster in 2017. 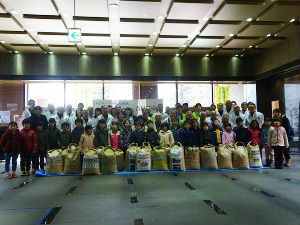 On February 15, Local Consumer Group Forum Kanto Area was held. 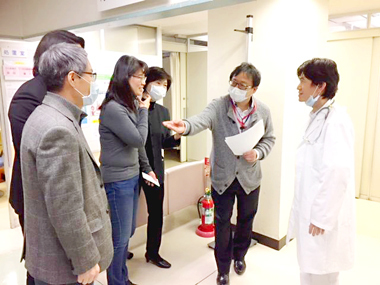 From February 5-6, 2018, two research delegates from iCOOP KOREA paid a visit to Tokyo Health Co-operative Association. 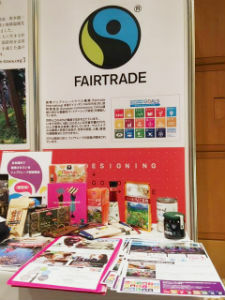 Co-op Sapporo's affiliated company, EneCo-op Co. Ltd co-funded the establishment of Tokachi Shimizu Biomass Energy Co., Ltd., a biogas plant. JCCU website introduces a new movie gallery about its international activities.